Anonymous to the Machine: You Will Rust and die from the blood of our hearts! 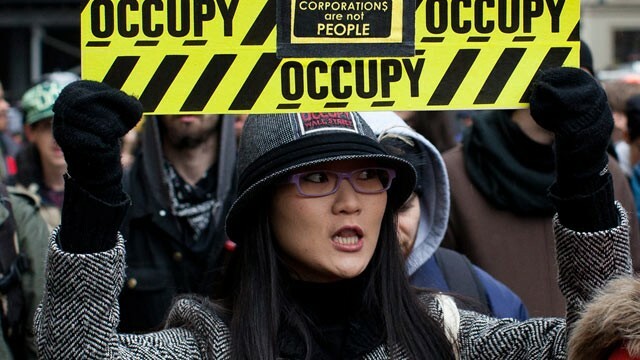 Atari Teenage Riot – Black Flags #OccupyWallStreet #SEP17 Are You Ready To Testify? And it’s the rich who are waging it! Playing for keeps – they want it all!